Misha Malik, who lives in the US state of Ohio, was ultimately given a ticket back to India by her parents, who were shocked to see their daughter gulping alcohol right under their nose. The ‘very relatable’ video of this has gone viral. A German professor has defended the national school initiative “Better Smart Than Drunk,” which offers the nation’s teenagers the opportunity to drink alcohol in a controlled setting to learn about its effect. Hundreds of thousands of US government employees are being forced to figure out their finances, as a majority are expected to miss another paycheck due to the continuing US partial government shutdown. Though many programs and organizations are here to help, OkCupid is approaching the situation with spirits and socialization. 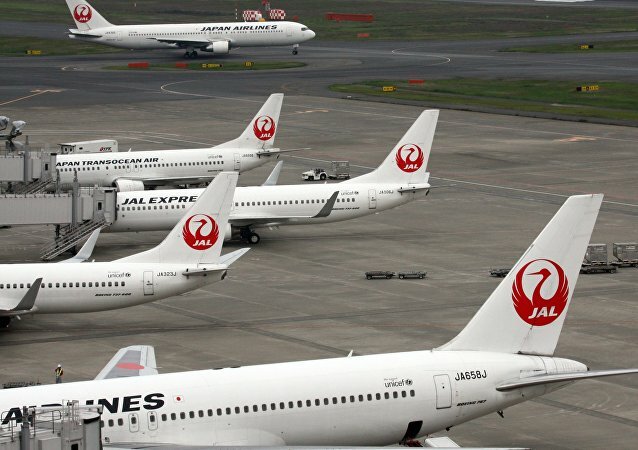 Months after a Japan Airlines pilot was arrested at London's Heathrow Airport for being nearly 10 times over the legal blood alcohol limit in the UK, officials with Japan's Transport Ministry agreed on Wednesday to require that all pilots undergo tests prior to takeoff. A new study published Tuesday in the journal Addiction states that those who refrain from drinking excessive amounts of alcohol call out from work just as often as boozehounds. No more morning after? 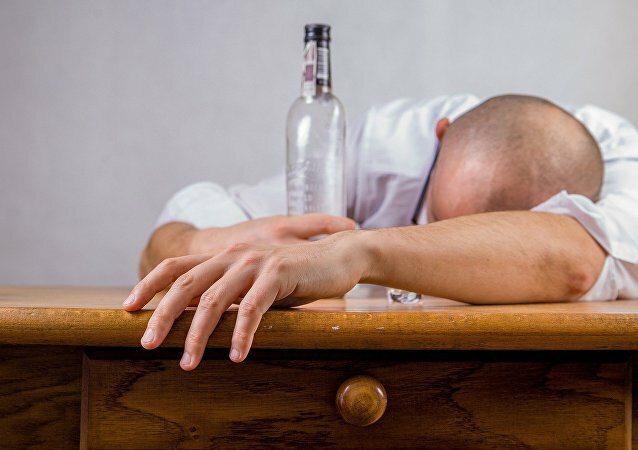 Scientists in search of clear heads have now filled capsules with natural enzymes that exist in human liver cells, with the idea being that boozehounds can pop them and metabolize alcohol faster - and thus, escape the dreaded hangover. 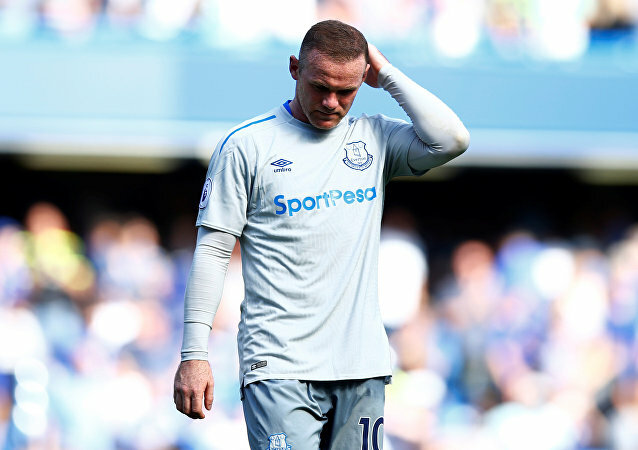 Former England footballer Wayne Rooney has been arrested for drunk driving near his home in Cheshire, northwest England, according to reports. The adverse effects of heavy alcohol consumption are well-known. 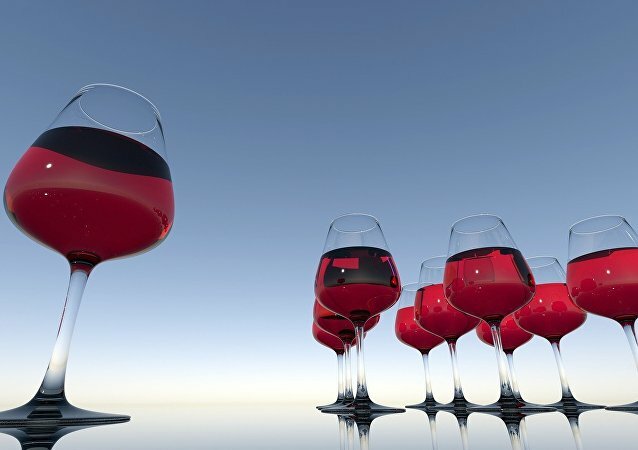 However, exciting news for the occasional drinker was published in the Journal of the American College of Cardiology recently, which suggests that light drinking may actually prolong life. Maybe Toulouse-Lautrec was onto something. Researchers at Austria’s University of Graz found that having a pint actually improves creative function and helps stressed bodies ease into a more relaxed state. 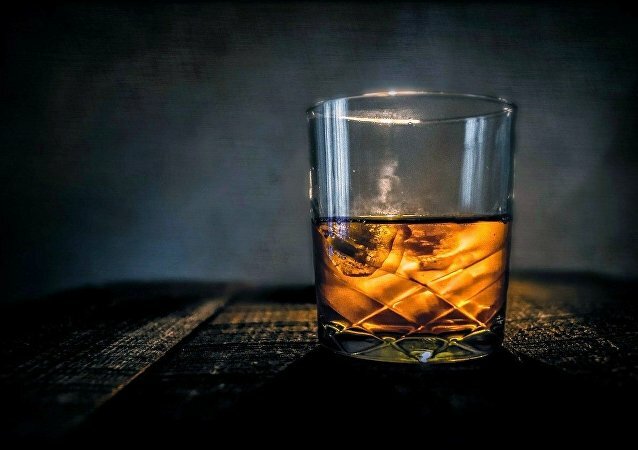 Adults who consume alcohol at moderate levels on a regular basis are more likely to reach the age of 85 without suffering dementia, a new study reports. 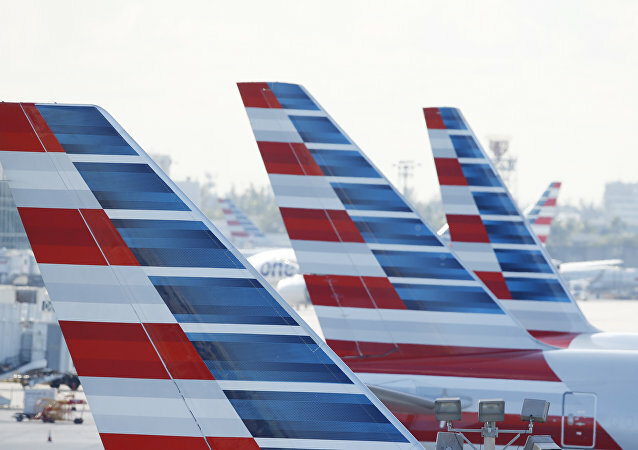 An investigation has found that hundreds of Transportation Security Administration workers, who are entrusted with the safety of travelers, are failing their drug and alcohol tests. A major big data study has determined moderate alcohol consumption is good for you, with a pint of beer per day reducing the risk of heart attacks and angina by a third - moreover, teetotallers are at greater risk of contracting such diseases, with total abstinence increases an individual's cancer odds by 24 percent.